So today I just want to post a song that I love from Adia called “Incomplete”. When I think about the struggle I am facing with regards to recovering my short-term memories, I think about how incomplete I feel without all my memories being intact as they once were. Though the battle rages on to restore myself to who I once was, it got me thinking about how we are as people without our Saviour. It’s the feeling of being incomplete is what I feel we all feel without our Saviour. I remember how I was before I gave my life to Christ and even though I was born in a Christian family, I wasn’t completely surrendered to the life of a Christian since the examples of those around me were quite hypocritical and unappealing. I experienced a lot of spiritual warfare as a kid that it was only through prayer (and fasting in many cases) to which such attacks would end. I’ve written a lot about my past in posts before so I won’t repeat any of the stories here, but what I will say is that the Holy Spirit is real and demonic forces are just as real and if you know anything about spiritual warfare, you’d know how important it is to be living on the side where Christ is indeed your Saviour. The feeling of incompleteness comes from not knowing who you are in Christ. You first need to know about Christ your Saviour in order to truly understand your true identity as a Christian in order to be able to walk in the authority of that identity which is found in Christ, your Saviour. The reason why many people face identity crises’ today is because they have no clue as to why they’re here on earth and who put them here in the first place. Every person is significant and part of God’s plan. We are children of the Most High God and each person is significant in one way or another. We were all created to worship Him (Jesus Christ). So my message today is that if you’re feeling incomplete in your life, it is because you are having an identity crisis. You don’t know who you are in Christ which is why you are confused, searching for answers in probably other religions, or through science, or through various other philosophies etc, etc. But one day you will discover that all roads reach to one specific conclusion, that Jesus Christ is Lord over your life. You may find it difficult to believe right now, but all roads lead to One Saviour, One God and One Father who art in Heaven. You were created in His image and likeness and that is why we are all called to be the Sons of God. So my message to everyone facing an identity crisis today is to realize that you were born for a divine purpose. You were created to Worship the most High God. You aren’t here on earth to just simply occupy space, you were created to Worship the Most High God, Jesus Christ of Nazareth. He came to set the captives free. It is through Him that you will lack nothing. Jesus will fulfill you. Science has its limits, philosophy has its limits, history and geography has its limits in explaining your purpose here on Earth, because Jesus Christ is indeed the answer… Your answer more specifically. He is the One that you seek. You may not believe it right now, but He is the One that you are seeking. So, for those that are seeking answers, why don’t you try and give your life to Christ and see what happens. You will be amazed at how your life will transform. 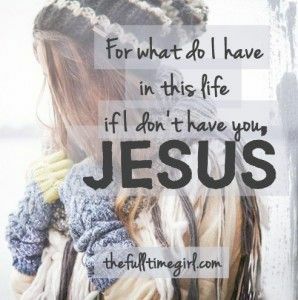 I remember when I gave my life to Christ as a teenager and things became so much clearer for me in that my perspective on life is now at a completely different level than what it was before. My level of discernment is at a more higher level than what it was before and that’s through meditating on the Bible and reading Christian books typically on the topic of spiritual warfare. In order to win battles you need to arm yourself with the right strategies that promote emotional intelligence, harnessing your integrity to obtain favor and building on your ability to discern individuals and the type of spirit(s) they have with respect to their character (are they honest or dishonest people, good or evil, fair or unfair? etc etc). These are the necessary tools you will require to walk a life filled with this beautiful thing I call INTEGRITY. You can only be considered as a right-standing individual when you walk according to the God-driven destiny and philosophy of life that God has planned for your life. How can you walk the Plan of God for your life you ask? By meditating on His Word – The BIBLE. When you line up your life to walk according to what is written in the Bible, you will see your life change dramatically. Shifts will take place, new people will enter your life and the dead baggages that you’ve been holding onto won’t be necessary for where God wants to take you. It’s all about putting your Trust 100% in the Lord regarding your life. Seek His face today, meditate on the Word and let it not depart from your mouth. Fellowship with like-minded Christians in order to grow in wisdom and stature. Seek God like you would silver or gold. The most important thing that you can do to better your life is to cultivate your intimate relationship with the Father. No one can do that for you except for you. So seek Him today, and do not lean onto your own understanding; allow the Lord to direct your path and He will make a way out of no way for you. Put all your trust in the Lord is my message for today. I pray that this post blesses somebody. God bless you everybody! As for me, You uphold me in my integrity, And set me before Your face forever. 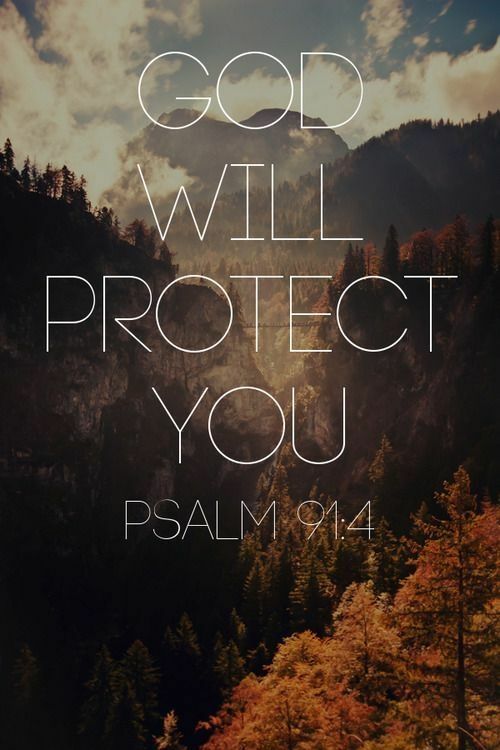 May the Lord continue to heal you….in Jesus name. You hit the nail on the head with this point!!!!!!!!!! !